25 Sep 2018 --- Kyowa Hakko’s Cognizin Citicoline is now featured in two new products sold at Nootropics Depot. 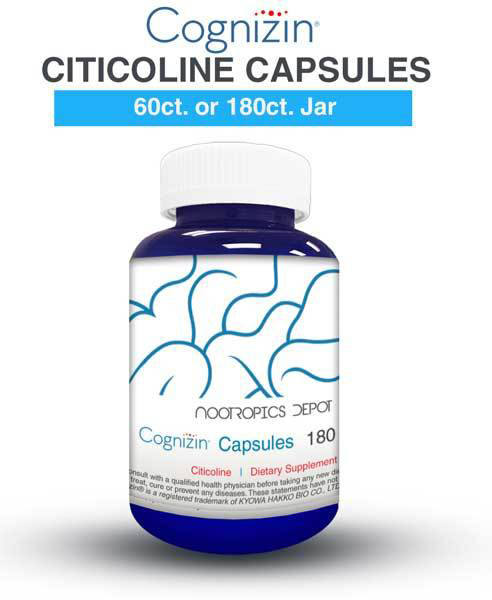 The supplements vendor now offers Cognizin Citicoline Powder in 30g and 60g jars, as well as Cognizin Citicoline Capsules, which contain 250mg of this brain health ingredient and come in 60- or 180-count jars. Brain health is a growing category for product launches, and within this space, nootropics are gaining recognition for their ability to provide a mental boost. Citicoline is a nootropic naturally occurring in the body's cells and is especially vital to brain health and cognitive function. Cognizin Citicoline is touted as providing nutritional support that benefits mental processes, focus and concentration, as well as healthy brain metabolism. 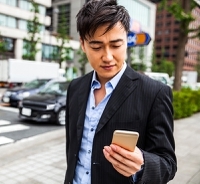 Click to EnlargeKyowa Hakko sees the market for nootropics and brain foods expanding thanks to growing interest in the eSport sector and the company’s customers are offering various products fulfilling targeting this market. “In today's hyperactive world where we are all connected 24/7, there is huge interest in maximizing the power of one's brain. Staying attentive and mentally sharp as long as possible is high on many people's agendas. This used to be mainly aimed at learning, but a massive new market has emerged in the eSports sector,” Oksana Ritchie, European Marketing Manager at Kyowa Hakko, tells NutritionInsight. “Played by hundreds of millions worldwide it has transformed from being something younger people did on the bus on the way home to a multi-billion dollar industry where events can attract crowds of tens of thousands. It's even being proposed as a new Olympic sport. Supporting cognitive adaptability and improving mental sharpness are considered to be essential with shots of caffeine no longer being the only option,” she adds. Cognizin has been studied in a variety of human clinical trials, with the most recent human clinical trial focusing on the benefits of Cognizin on healthy, middle-aged men and women. Conducted at the Brain Imaging Center at McLean Hospital, researchers found increases in brain activity among participants that had taken a Cognizin supplement for six weeks. Differences were noticeable in those participants that performed tasks that required sustained attention. Kyowa Hakko also reports that clinical trials have also found that Cognizin Citicoline supports healthy mitochondrial function. Healthy mitochondrial function results in higher levels of ATP (Adenosine triphosphate) – our bodies primary energy storage molecule – in brain cells.